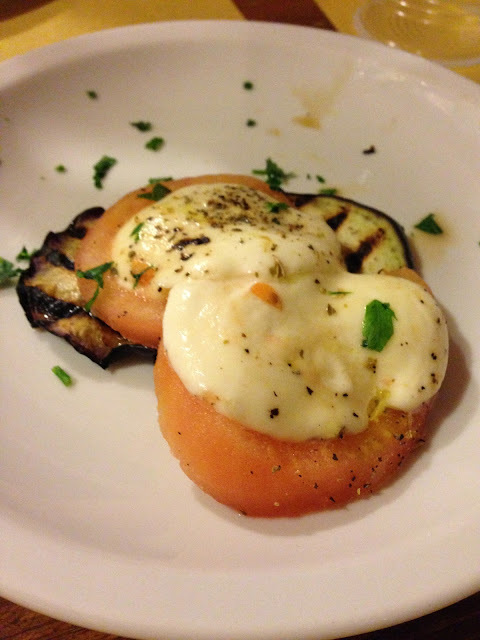 Lovely Travels: A personal travel blog : A cooking class in Florence! 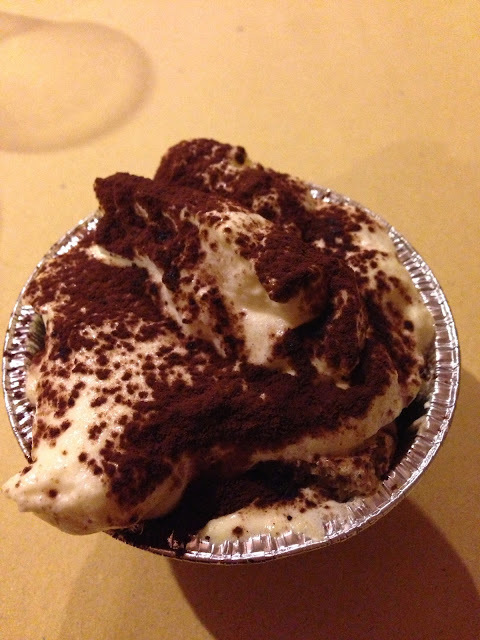 A cooking class in Florence! Fresh, homemade pasta with bolognese sauce! Homemade gnocchi with carrettiera sauce! Me and Sophia enjoying our dinner! Comment if you want any of the recipes!! you're making that gnocchi for me next year.